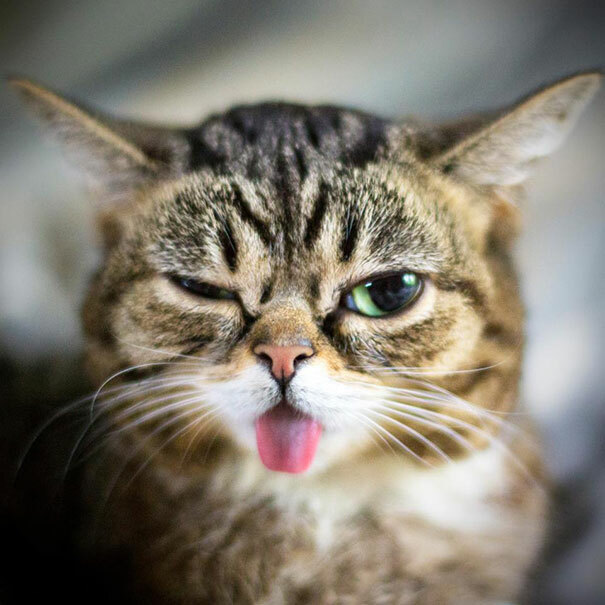 Meet Lil Bub, a truly magical space cat. Found in a tool shed in rural Indiana and born with lots of genetic anomalies, this kitten is healthy nonetheless, managing to garner attention as possibly the cutest kitty on the internet. Her owner, Mike Bridavsky, even says that she might be from outer space! “Originally it was just because she looks like an alien <…> her personality, her demeanor, the way she travels – she’s not a cat. 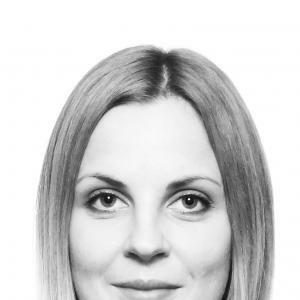 She’s this complete one-of-a-kind creature, like Gizmo”,- says Bridavsky. 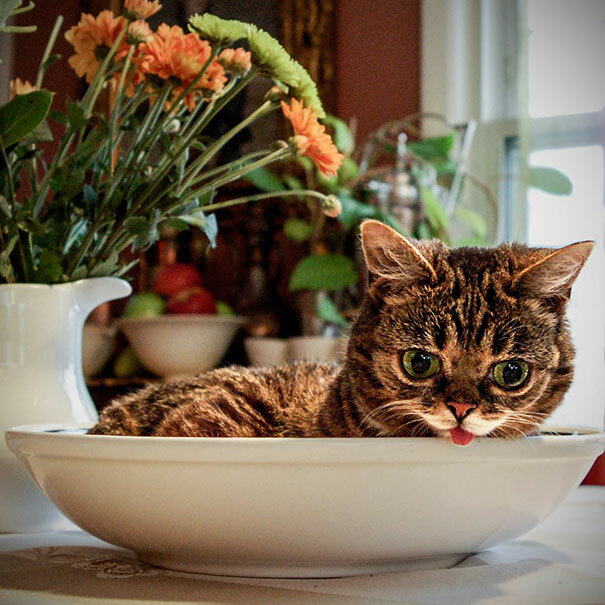 So what started as a few photos on the internet of an adorable new pet has now turned into quite a serious deal – Lil Bub has over 200,000 Instagram and Facebook followers, millions of Youtube viewers, her own web TV show with guest celebrities like Whoopi Goldberg, a book, and an award-winning documentary. And if that’s not enough, she also advocates for homeless and special needs pets all over the universe. Even more importantly, Bub has been sending positive vibes through the internet, spreading the message that being different is beautiful. 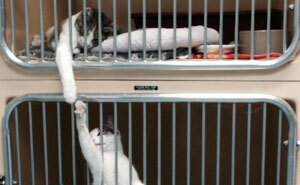 Some of her fans have even said that Bub’s message has helped them get through hard times. 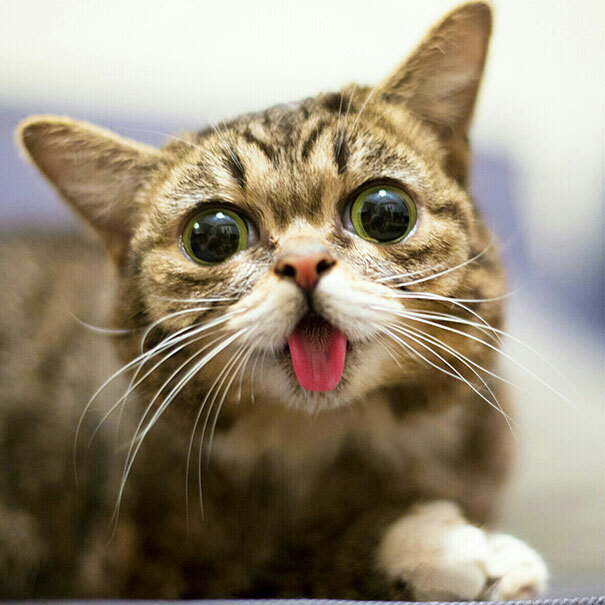 So check this list of facts about the loveable Lil Bub below. And honestly, isn’t she one of the cutest creatures in the world? 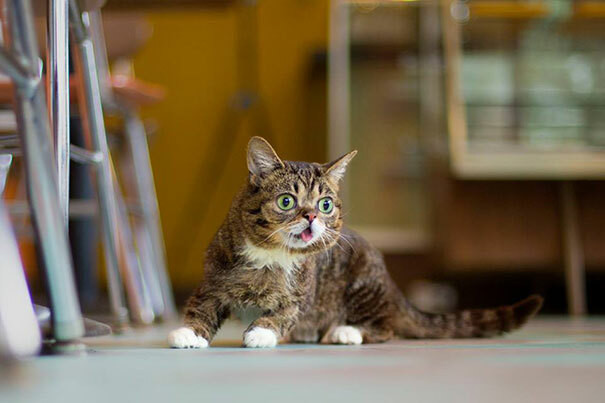 She has also made an award-winning movie – “Lil Bub & Friendz”!